We are committed to provide you quick delivery, good pricing, superior quality TIMKEN JL286949H/JL286910 bearings. 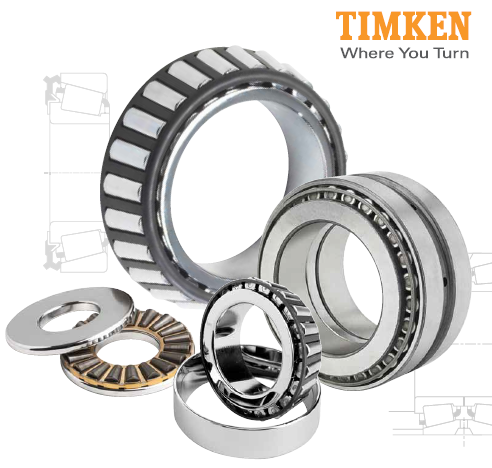 TIMKEN compsny is the world’s leading tapered roller bearings manufacturer. The tapered roller bearings made by TIMKEN always have the highest standards of quality and performance. 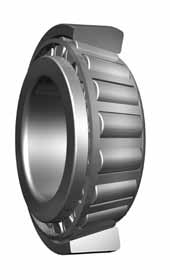 The TIMKEN JL286949H/JL286910 tapered roller bearings consist of a bearings cone and bearings cup which belong in the single row tapered roller bearings class. 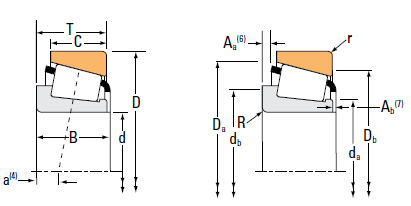 Rolls Bearings Limited can facilitate any enquiry for TIMKEN JL286949H/JL286910 bearings including availability, pricing and technical details. We have strong cooperation with our branded bearings suppliers, who all have large stocked warehouses with plenty of inventory and a great variety of most bearings. At the same time, Rolls Bearing Limited is committed to offering you the fastest delivery, reliable quality and the most reasonable price for TIMKEN JL286949H/JL286910 bearings.